When you decide to make Christopher Todd Communities at Country Place your new home, you’ll also get to call the neighborhood home. 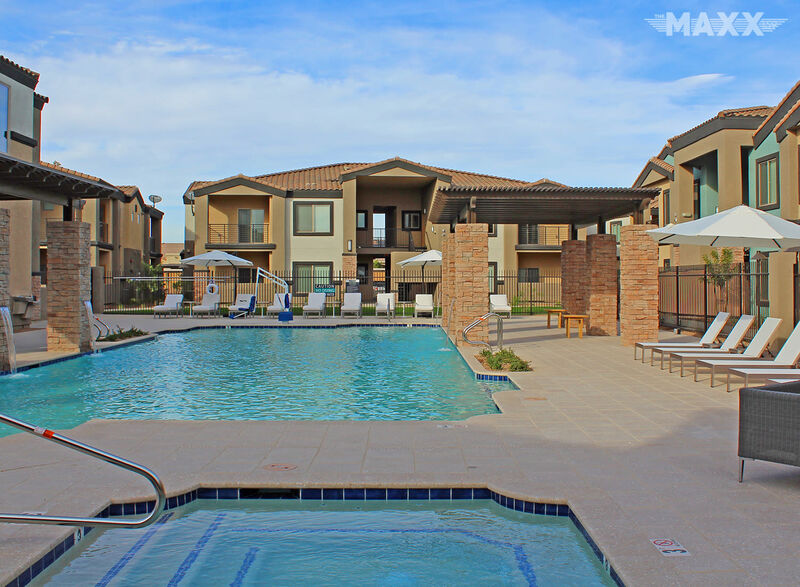 Make our 1 & 2 bedroom apartments in Tolleson, AZ, your home base. 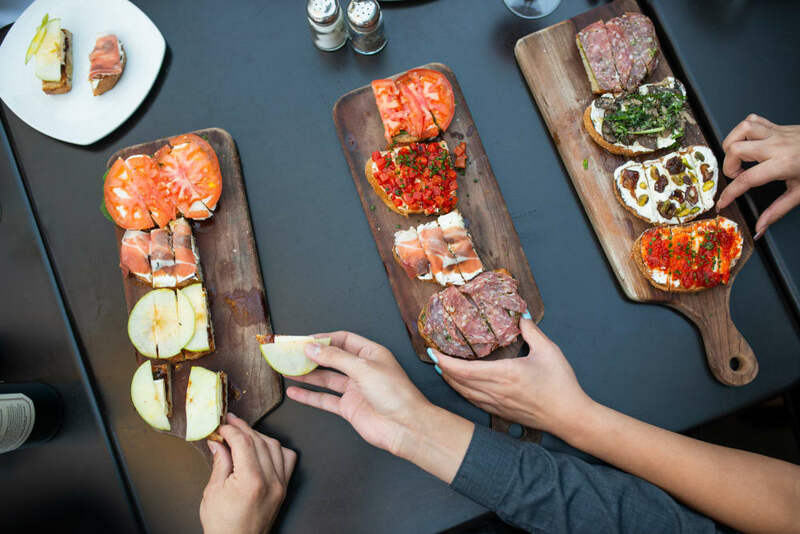 Centrally located near 99th Avenue, you’ll be within reach of everything this vibrant city has to offer. 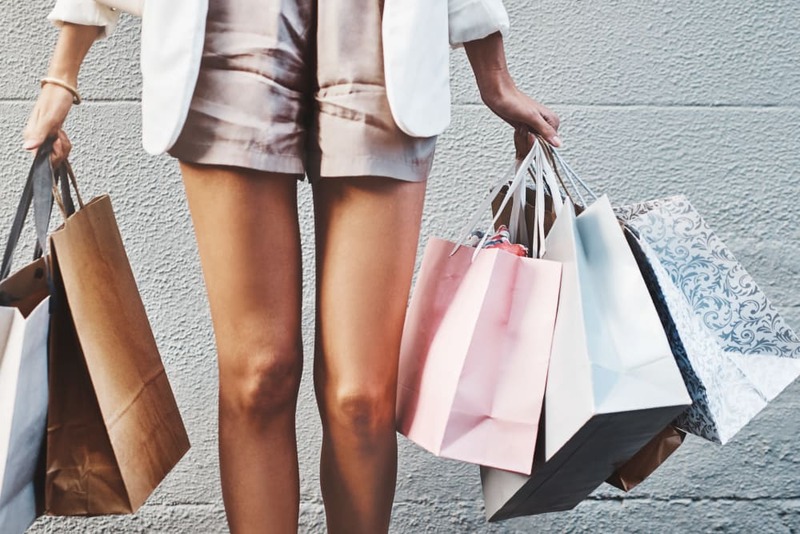 And as a resident of Christopher Todd Communities you are automatically enrolled in our Members Rewards Program offering you thousands of dollars of discounts and specials at over 200 nearby retailers. All to add more value to your new life at Christopher Todd Communities. 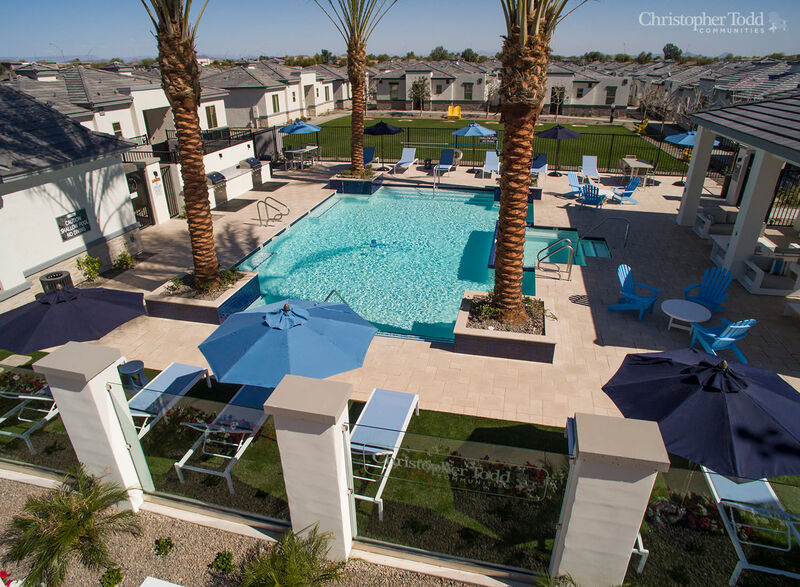 Christopher Todd Communities at Country Place offers you your own personal oasis in Tolleson. Get outside and experience Arizona’s natural beauty by exploring the area’s hiking destinations, and then return home to one of the most desirable communities in the area. Northern State University, Tanger Outlets, and Westgate Entertainment District are all just moments from your doorstep. You’ll love your decision to make Christopher Todd Communities at Country Place your new home. 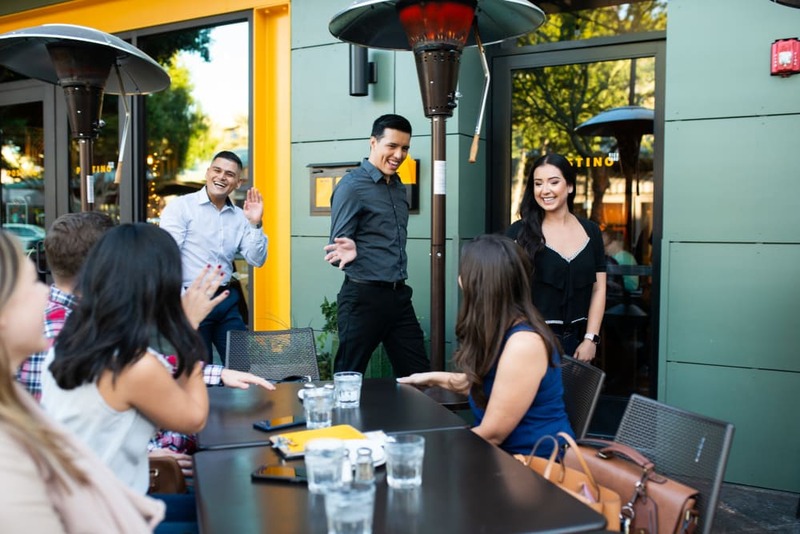 Whether you’d rather treat your palate to tasty local flavors at nearby restaurants or you’re looking to boost your career at one of the well-respected employers in town, Tolleson truly has it all. Make the move to Christopher Todd Communities at Country Place today and enjoy a neighborhood that has it all. 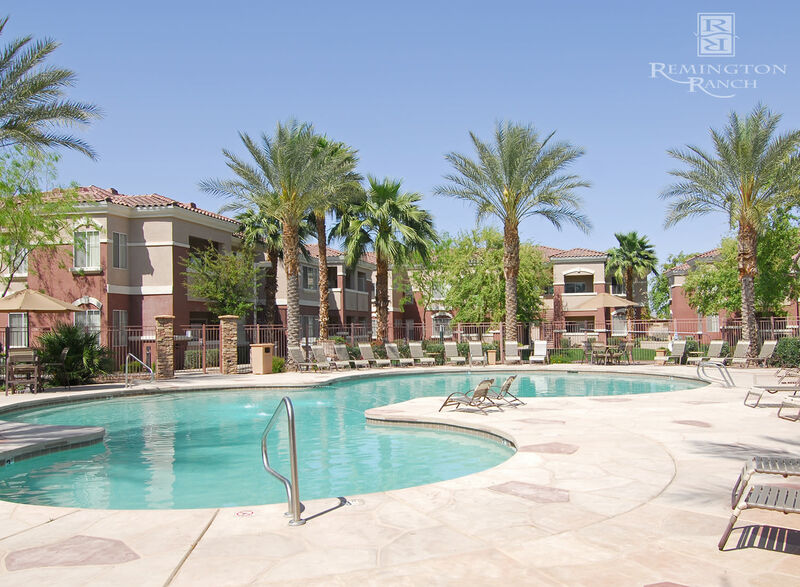 Reach out to our professional staff today and schedule your VIP tour of our stunning community.